We have talked about this issue at length before in terms of product preservation and skin care. We have also discussed some very questionable ingredients listings found on the popular website for handmade items, Etsy. I'll give you the relevant links at the end of this piece. 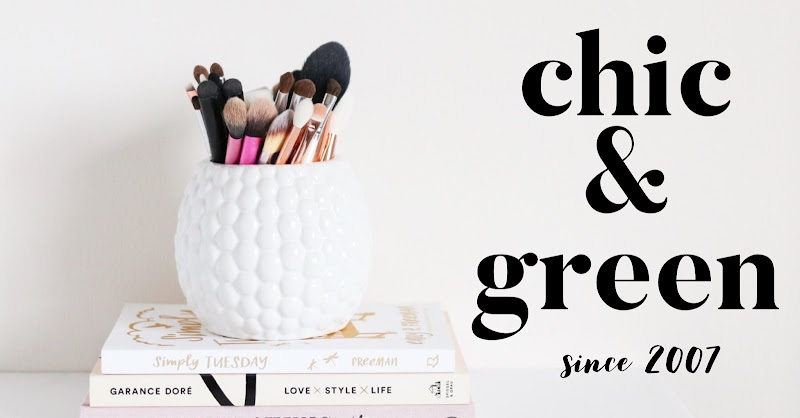 Last week, I received an email from a fellow blogger and Chic & Green reader. She was very concerned about an Etsy artisan's skin care ingredients. When I clicked on her link, I was shocked. Even I do not really shock easily, but to see unpreserved milk-based products always makes my head spin. I no longer can advise that you buy anything handmade OTHER than bar soap or lip balm. It is just too dangerous. Sellers cannot really put your health at risk with either product the way they can with lotions, bubble baths, etc. Why am I saying this? Unfortunately, there is a growing trend of people who think that because they whip up something in their kitchen that they can all of a sudden offer it to the masses. By all means, make stuff at home--but DO NOT SELL IT IF YOU DO NOT KNOW 100% FOR SURE WHAT YOU ARE DOING AND IF YOU ARE UNWILLING TO TEST THEM FOR MICROBES! Nevermind a lack of true formulation knowledge, experience in aesthetics or dermatology, gross lack of laboratory challenge testing, and inadequate facilities used to make the products. A couple years ago we talked about this. How do you know that your lotion maker isn't whipping up her lotions in the same pot that was full of mashed potatoes last night? You don't. How do you know that there isn't a cat creeping across the kitchen counter while she is making lotions? It is one thing if you are in the kitchen making a mask out of bananas to use on yourself. It is quite another to be profiting from your untested lotions and potions. I would call it a major public health risk, to be frank. A lack of knowledge is the biggest problem. Unfortunately, you will see shops time and time again saying that their products are "preserved" with Vitamin E or Grapefruit Seed Extract. Science has proven that neither are effective preservatives. Vitamin E is a lovely antioxidant. It can help extend the shelf life to a certain extent, however, it CANNOT and DOES NOT provide adequate product preservation! Again, Vitamin E is an antioxidant and not a preservative. I do not think sellers say this intentionally. I really think they are just misinformed about Vitamin E. Run fast, though, from any seller who uses this to "preserve" anything made with water, aloe juice, hydrosols combined with oil. Jodi in Maryland has a skin care business on Etsy. She boasts that her "GOATS MILK HONEY SHEA BUTTER LOTION with flip top dispenser, is made with GOATS MILK AS THE MAIN BASE INSTEAD OF WATER. I make it with the following ALL NATURAL Ingredients: GOATS MILK, HONEY, SHEA BUTTER, COCOA BUTTER, SOY OIL, AVOCADO OIL, GRAPE SEED OIL, WATER, ALOE VERA, GLYCERIN, Vitamin E as a preservative & can contain essential & or fragrance oils if you choose." Milk products (including goat's milk) are especially difficult to preserve. I say this from experience formulating goat's milk skin care products for years. Lab challenge testing, which most people do NOT do, shows just how tricky it is to preserve for even those with a great deal of formulating experience. Do you want to see what happens when you use something like the above product? Grab an 8 ounce container. Pour some milk in it. Now dump in some oils and and a bit of vitamin E. Put the cap on and let it sit out on your kitchen counter. To make this experiment more realistic, you should also put the bottle in a box and mail it 1000 miles way to your imaginary customer. Let's say for good measure that your milk product is going to a hot and steamy climate. It might be exposed, through the transport process, to temperatures well over 100 degrees consistently. Let's place that box with your lotion in it outside in the boiling sun until your customer sees the package. What do you suppose is going to happen to that milk? It hasn't been refrigerated. Nor has it been preserved. It's been exposed to humidity and temperature changes. Would you drink the milk? Of course not! And that is milk that has been prepared right before shipment. If you wouldn't drink the milk, why would you apply something similarly unprotected to your skin? I asked Jodi about her lack of proper preservation. Her only response: "I have been using larger amounts of vit e with no worries. I also use polysobate 20 sometimes." Another Etsy seller, this time from Vancouver, uses no preservatives at all and her number one lotion ingredient is water. Water. Again, the above product is a recipe for infection! 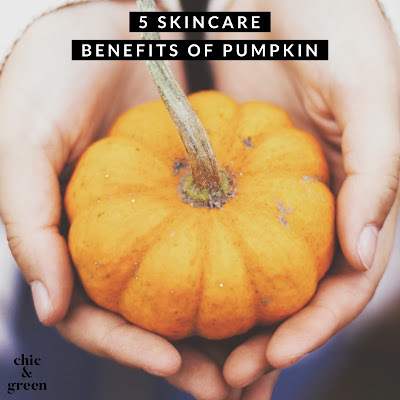 A popular skin care seller whose shop has recently undergone a name change after several years, offers a fresh pumpkin facial mask. This mask, made with a pumpkin puree and containing no preservatives, is available for sale. Fresh pumpkin puree has quite a limited shelf life. The seller advises customers to refrigerate upon arrival, however, the integrity of the product will already have been compromised before arrival due to temperature changes and lack of preservation while shipping. Let's just say you ordered the mask today. Suppose the seller made this up today and mailed it out tomorrow (from pumpkin she carved and mashed fresh today). It gets put in the mail tomorrow and to you on Friday. In reality, it is not safe enough to use. Suppose you take that gamble anyway. You would need to throw it out by Monday. Think of it in terms of food freshness. Would you mash some pumpkin today, put it in a jar and mail it, exposing it to several temperature and humidity changes and still be opening it up and eating it next week? No, I think not. This is another case of an infection or illness waiting to happen. Skin care products, particularly, those with oil/water emulsions, are particularly susceptible to damage from humidity, sunlight, temperature shifts, and other environmental factors. Then you have other factors, such as improper preservation. Over time, skin care products undergo changes and some of these are not visible to the naked eye. Bacteria, microbes, and mold eventually will form. You may not see it right off the bat, but it will happen. Sometimes you will notice an off color or odor. Other times, you won't notice that there is a problem until you've developed skin irritation, allergies, or a more serious infection. We all want to support small business. We also want to avoid nasty infections. Buy your soaps or balms on Etsy. No issues, there. But it is way too risky to take your chances due to the irresponsible work of the few, unfortunately. This is a public health issue that needs to be addressed sooner, rather than later.